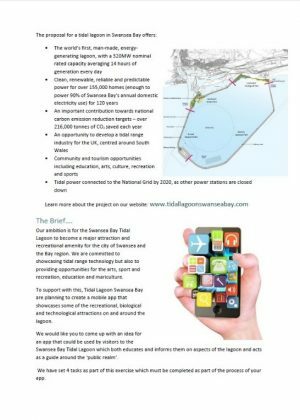 The core objective of our Swansea Bay Education and Outreach programme is to contribute to improving opportunities, knowledge and skills throughout Swansea Bay by inspiring people of all ages to engage fully with an innovative new Tidal Lagoon industry. Our focus is to work with levels of learning from primary through to university and we have made an ongoing commitment to running a dedicated education programme throughout the construction and operation of our project. This ambition has led us to target working and engaging with all 176 schools, colleges and universities in Swansea Bay by the end of lagoon construction. To date we have already engaged with over 70 schools, providing resources, workshops and lessons within the subjects of Geography, Science and Welsh Baccalaureate. 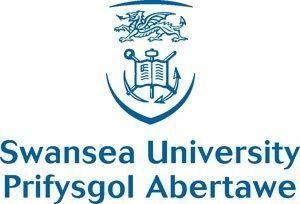 In early 2012, Cape Farewell was appointed Tidal Lagoon Swansea Bay’s Educational and Cultural partner. Through this partnership, a pilot Education Programme was developed with the aim of trialling the programme at primary schools that held strategic positions in Swansea Bay, including St Thomas’ and The Grange Primary Schools. 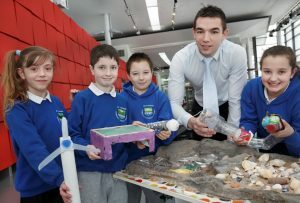 A series of school based workshops were held to raise awareness about climate change and renewable energy, during the autumn term of 2012. 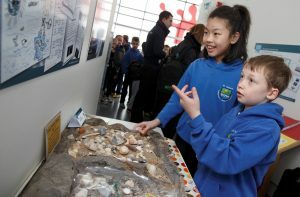 The schools were encouraged to consider the benefits and challenges that this ground-breaking project could have on Swansea Bay, the local community and beyond, through debates, expeditions, questionnaires, dance and art projects. A short film was produced and an exhibition of the creative outcomes was shown at the Waterfront Museum in February 2013. 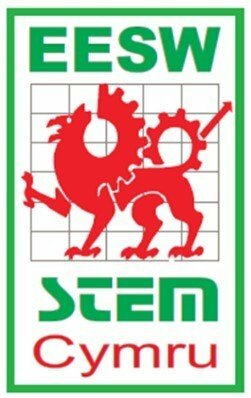 For the third consecutive year, Tidal Lagoon Power (TLP) mentored a team of seven students from Gower College Swansea to participate in the Engineering Education Scheme Wales (EESW) competition run by STEM Cymru. 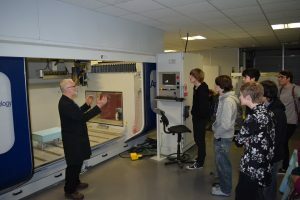 The purpose of the competition is to encourage young people to consider engineering as a career by giving them the opportunity to work on a real engineering problem. The competition ran over six months and concluded with an annual awards and presentation day that was combined with The National Big Bang Fair and was hosted at the Swansea University Bay Campus. The task was to design a renewable energy powered lighting system for the Eastern and Western breakwaters that would provide enough light for safe transit along the access routes, minimise relevant concerns such as ability to withstand corrosive wear from the sea water, and be proven with a scale model. 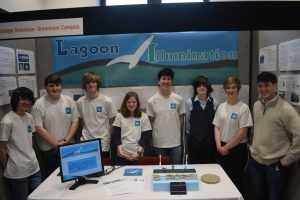 Students worked with a number of our teams to fully understand the requirements and constraints for lighting on the lagoon seawall including a day in our office headquarters in Gloucester. The day involved a general introduction to the company and project, a Q&A session where they could ask our engineering team questions about the tasks and seek out and explore more project data, followed by their own presentation of initial ideas. Once students decided on a final design for the lamp post to provide lighting they produced a prototype using a 3D printer and laser cutter and installed a circuit and LED inside it. The prototype formed part of their final project display at the Big Bang Fair in March 2016. We were really impressed with the students’ understanding and assessment during their research of our project and engineering task and we are very proud to say that they were very close runners up in two categories: Best College Solution and Most Effective Presentation of the Chosen Solution. Well done to Aran, Bailey, Carys, Ieuan, Mary, Peter and Steven. 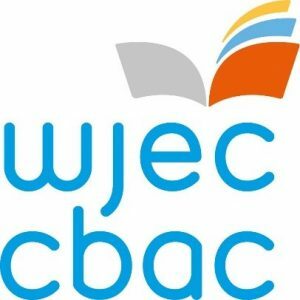 TLSB has developed a curriculum-based Welsh Baccalaureate exercise, in collaboration with the Welsh Joint Education Committee (WJEC), the main examination board for Secondary education in Wales. 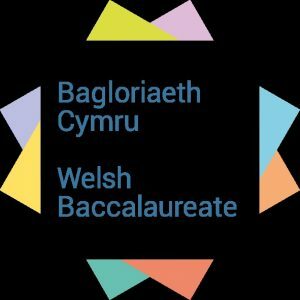 The Welsh Baccalaureate qualification is now a compulsory subject for students at GCSE and is also taught as an optional subject at A-level. It is designed to give students broader experiences than traditional learning programmes, to suit the diverse needs of students. It aims to develop employability skills along with teaching around the subjects of global citizenship and contribution to the community. 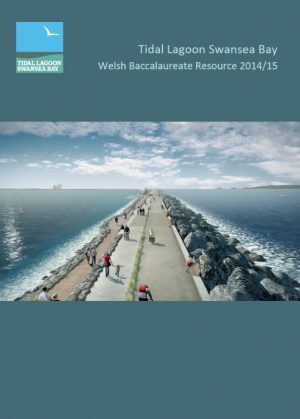 The TLSB Welsh Baccalaureate resource has been successfully received and is now being used by every Secondary school in Neath Port Talbot along with a number of schools and colleges across the Swansea Bay region. TLSB have also worked with WJEC to write two new KS4 National/Foundation Welsh Baccalaureate ‘Skills Challenges’ for the new 2015 curriculum, for both Global Citizenship and Enterprise and Employability, which are available to download from their website. 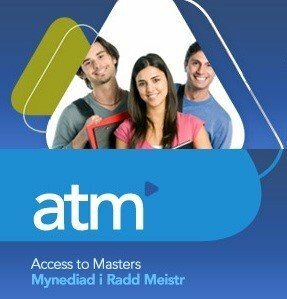 We have worked closely with Swansea University to support a number of students through the Access to Masters Project, the aim of which is to support the provision of Masters level (postgraduate) skills to meet identified skills gaps. The project enables businesses and predominantly SMEs to access Masters level students in order to assist with research and development, by linking taught Masters projects with the needs of business. *Feature image courtesy of Huw John. Swansea Bay Tidal Lagoon at PortMead Primary School, Swansea.